Folks, last night I got to see, for the first time, Ashley @ Wasn’t Quilt in a Day. 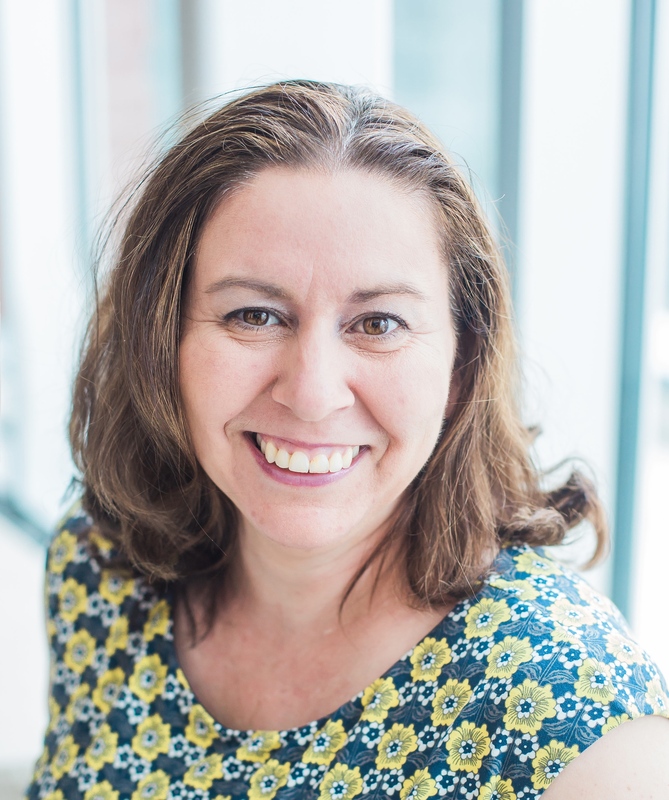 Can I just say that it was so wonderful to finally put faces to names of some of my blogging friends lately. We had a great time over dinner in NJ, talking mostly about fabric and quilting. I am sure, my Mum, who gracious agreed to dinner (while I am showing her round NY), was thinking I might have a slight addiction issue. At least it is a “healthy” one, right?? P.S. to Ashley, you do know what we forgot to do though….take a selfie for instagram….what kind of social media butterflies are we ??? Finish my Mum’s pillows before she leaves on Saturday – just need to finish the border on the right block and add the back…probably doable on Friday?? 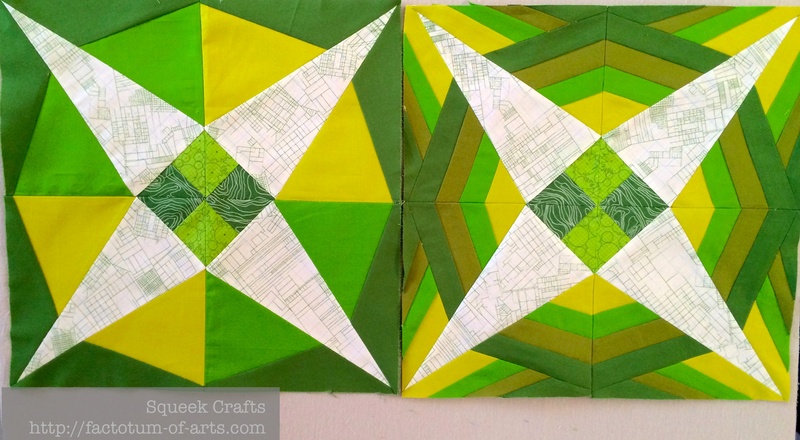 Linking up with Lee over at Freshly Pieced for WiP Wednesday (see button on right). 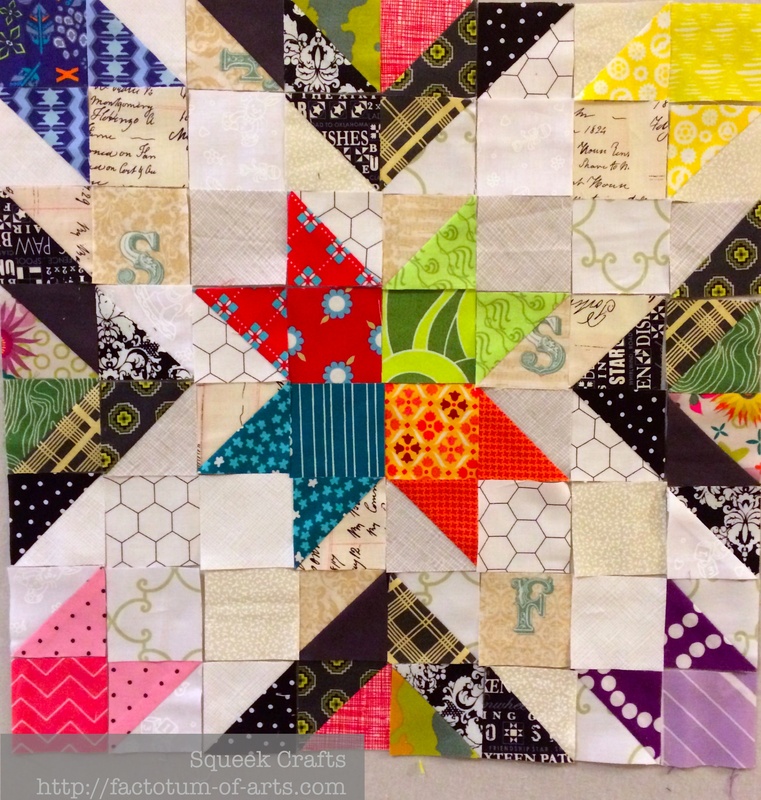 This entry was posted in Uncategorized and tagged pillows, sampler quilt, Scrap-bee-licious, WiP Wednesday on April 16, 2014 by mlwilkie. I thought that when I drove away! I overgram my life all the time, and I forgot to get a picture. I had such a blast last night, and your mom definitely thinks we have an addiction. Loved seeing you and I’m even more excited now about coming to NC this summer! 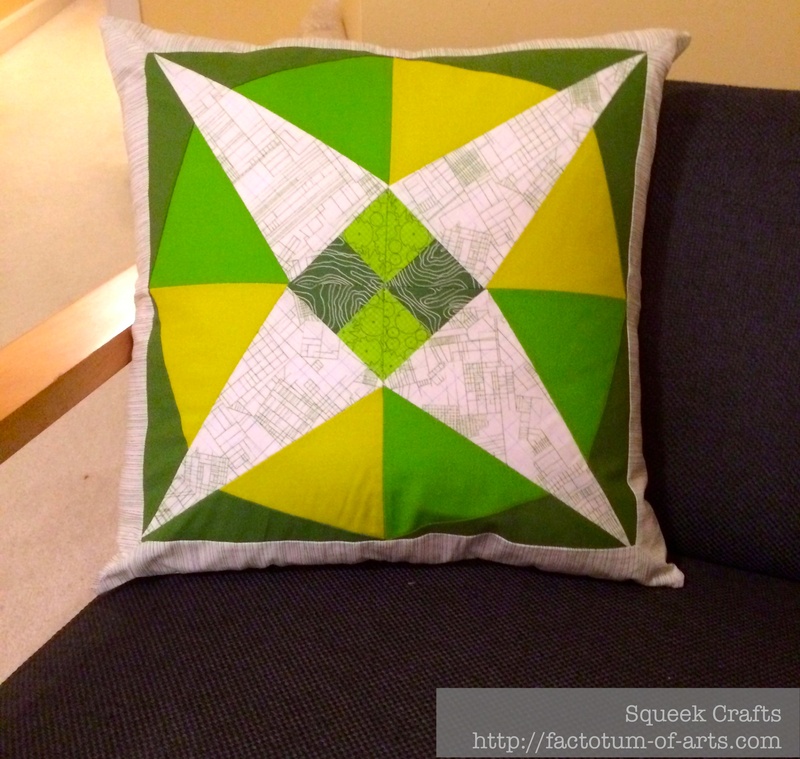 I call all my quilts UFOs as soon as I put in the first bobbin, because I get lured away before I ever finish one. That sampler block is great!!! I’m starting to stress a little over unfinished projects, but I have a goal of getting a bunch of things ready to bind and hand finish at our upcoming family trip to the beach. How fun — I have only met one person from social media and it was before I really did a lot of blogging but I would love to do more of it and Ashley seems like such an awesome person. 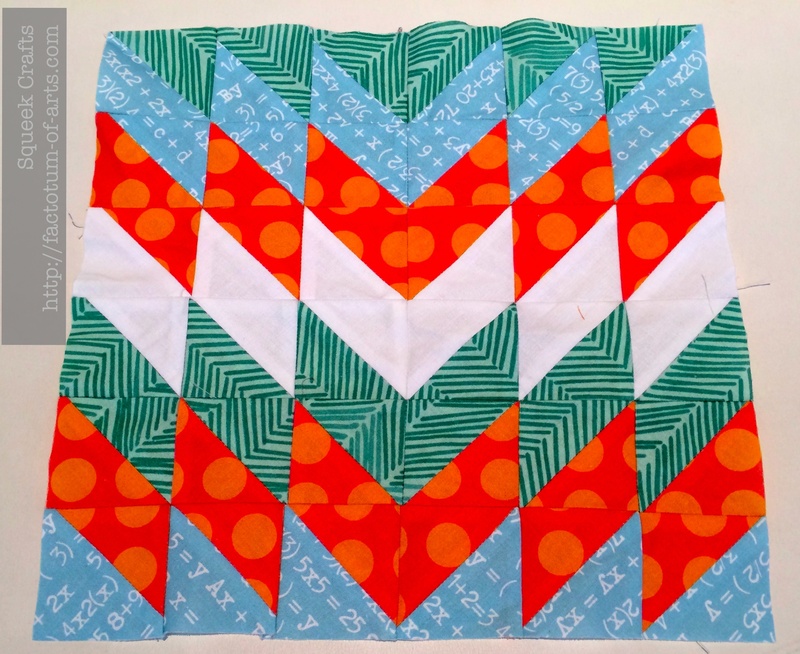 Ooooh, that sampler quilt is going to be epic. And I love the star block! So happy to have found you and your site.